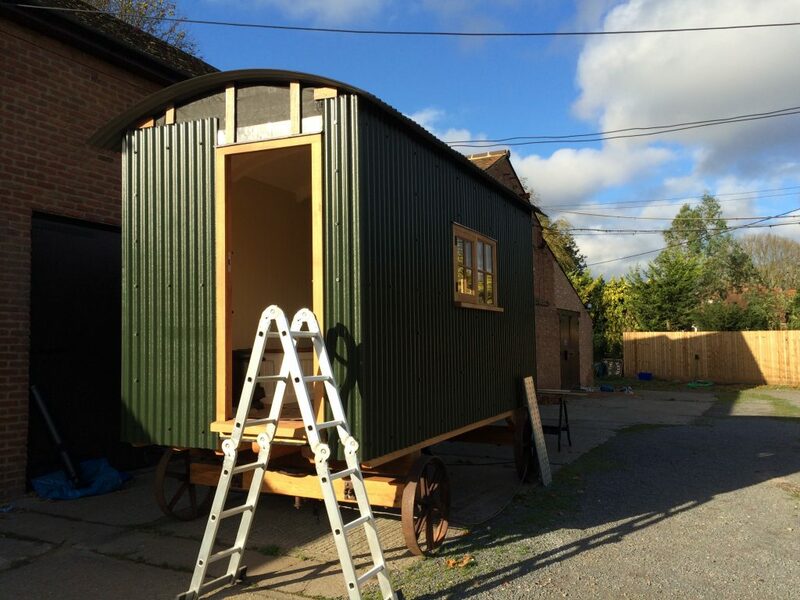 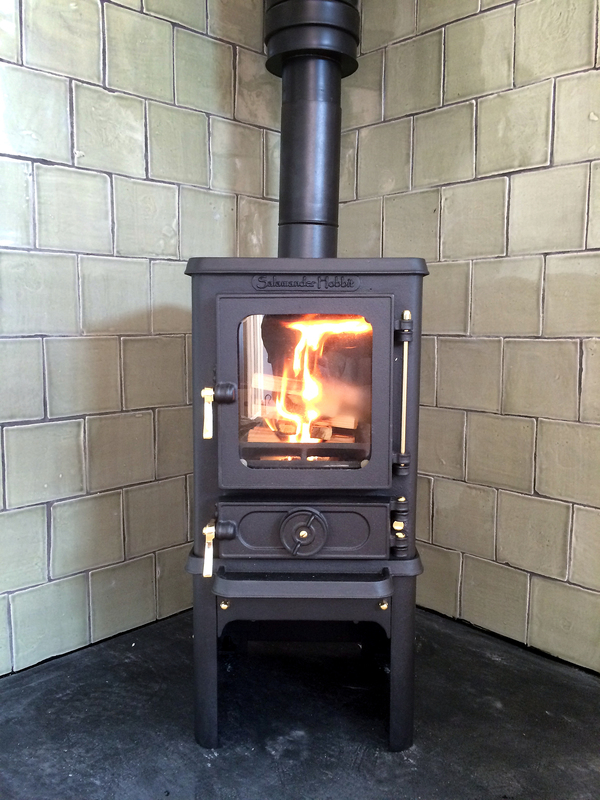 This small Salamander Hobbit wood burning stove is perfect for a small space like a custom built shepherd hut. 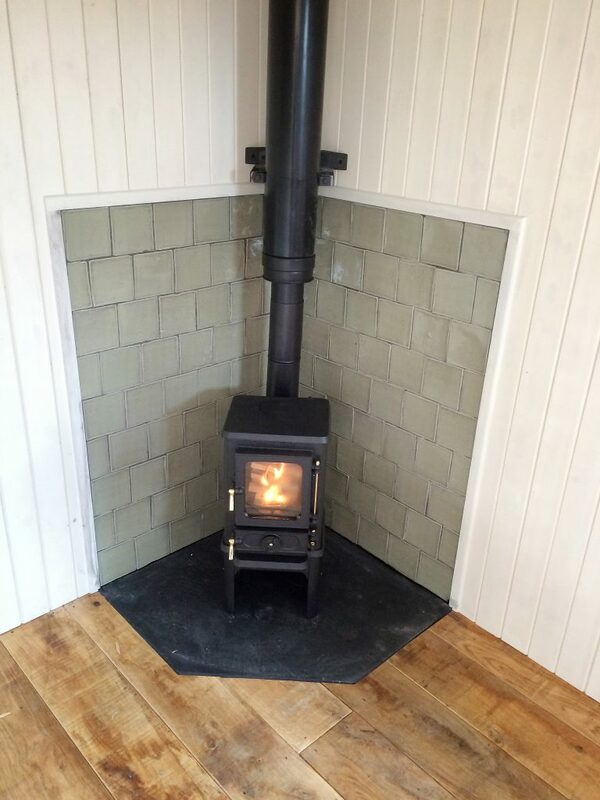 The clipped corner hearth in river slate is perfect to keeping things compact and out of the way whilst still protecting the building from fire. 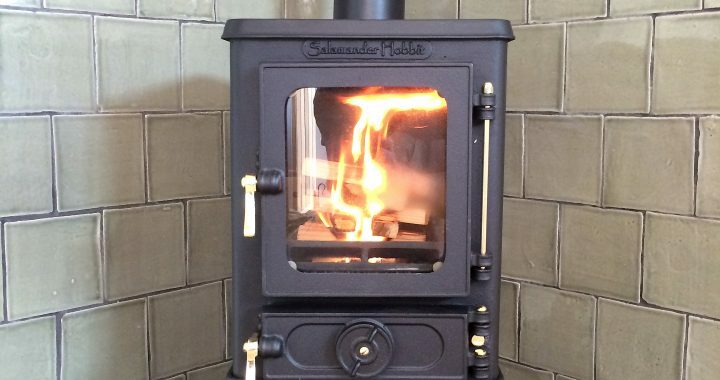 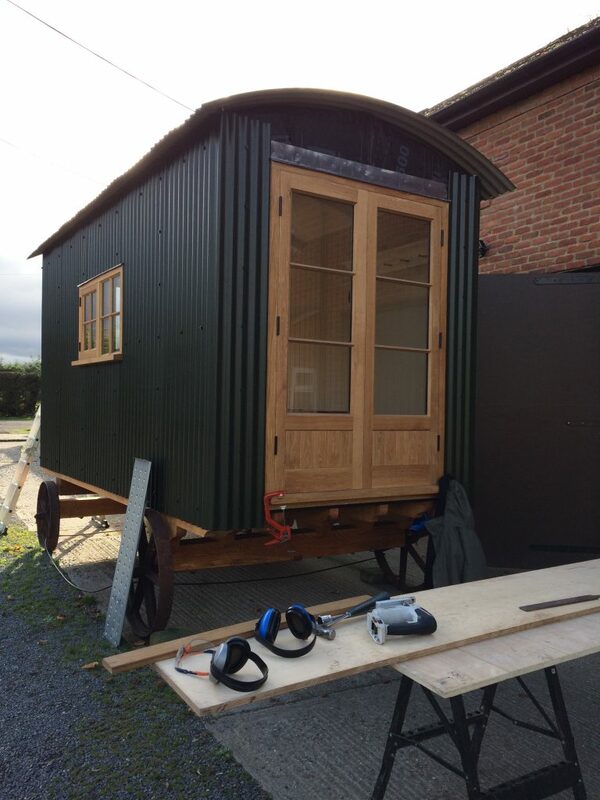 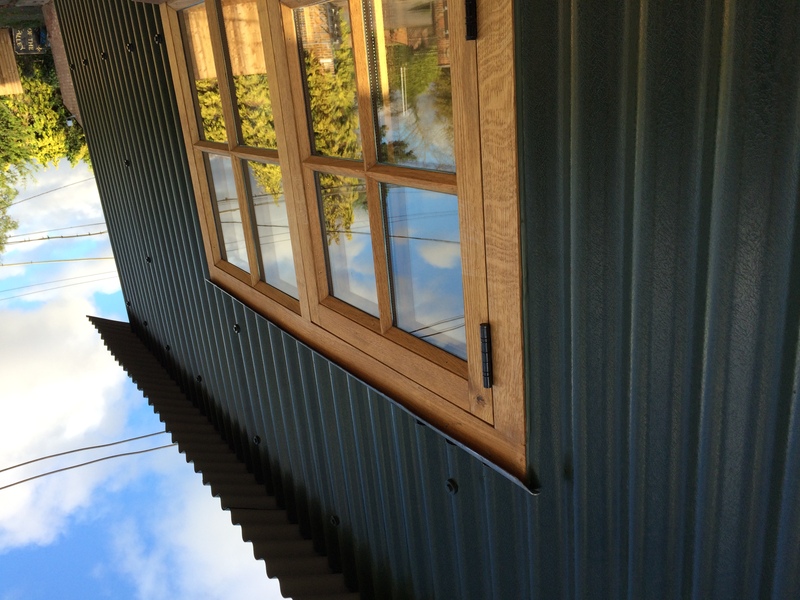 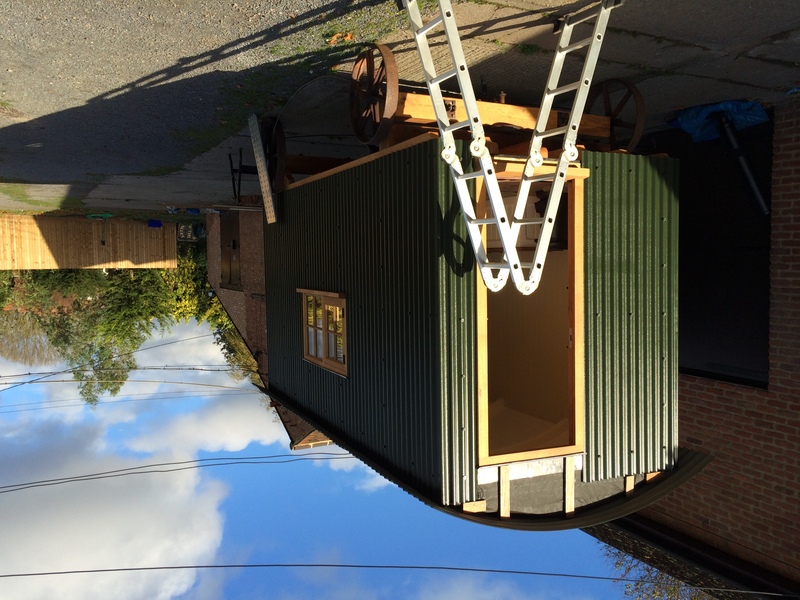 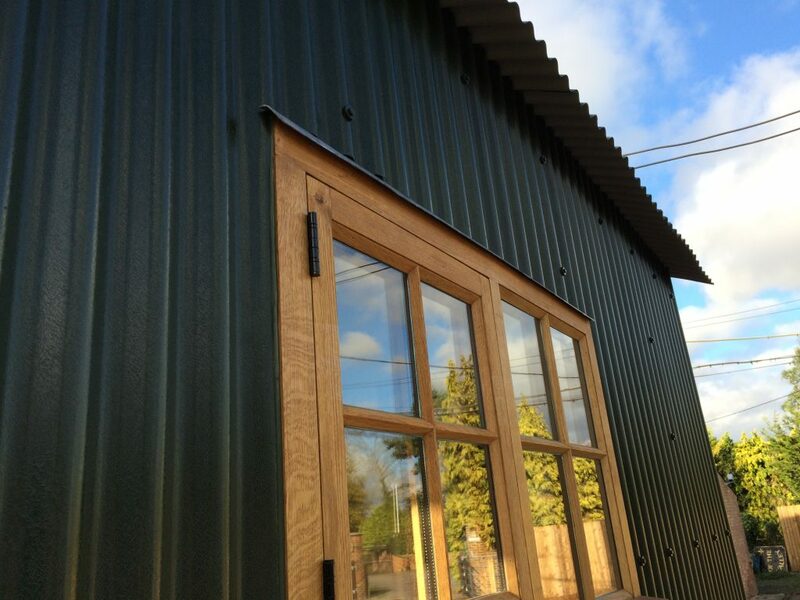 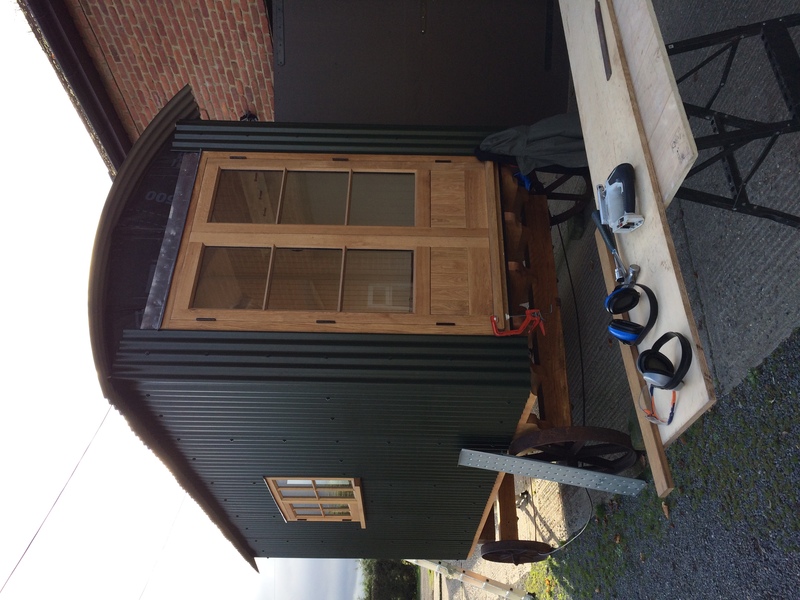 If you have a small space, garden room, shepherds hut or art studio that needs an independent heat source get in touch with FireBug to fit you a wood burning stove. 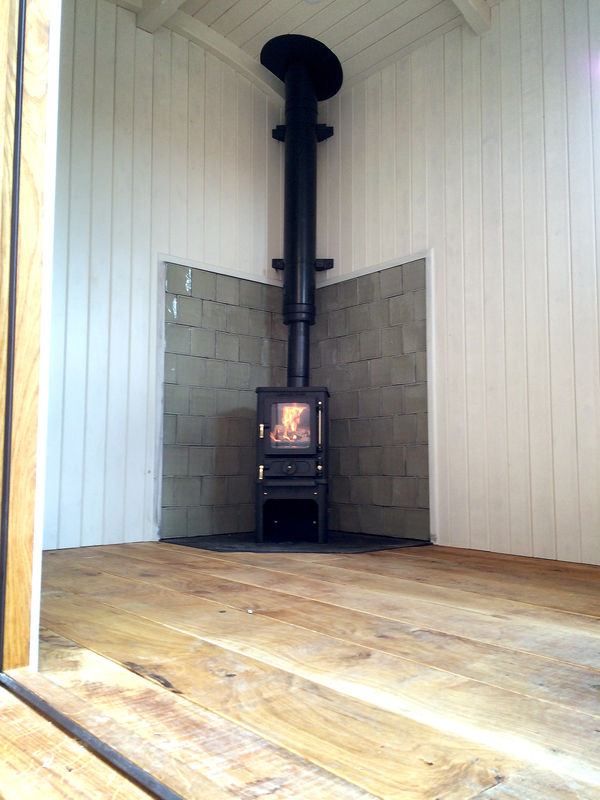 Posted in shepherds hut, small wood burning stove, Twin Wall Chimney.